The Parisi Speed School is an athletically based training and education system being utilized by children and adults to enhance performance. 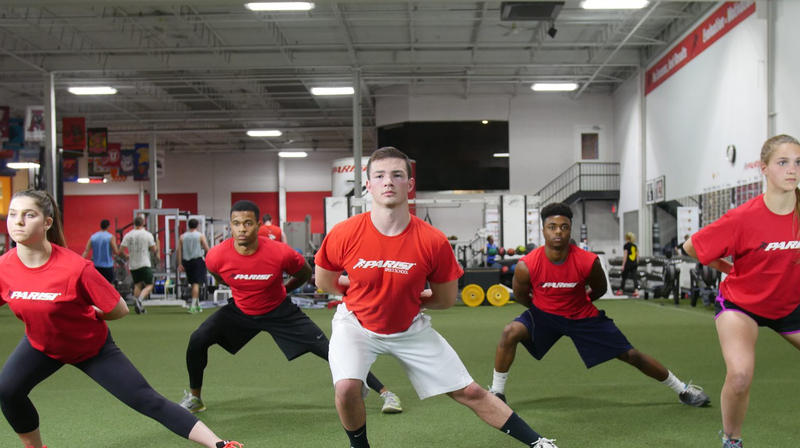 For athletes of any age and skill level, the Parisi Speed School has allowed athletes to do the two things our program strives for: Athletes have improved their athletic performance, but more importantly, they have developed a higher level of self-confidence. 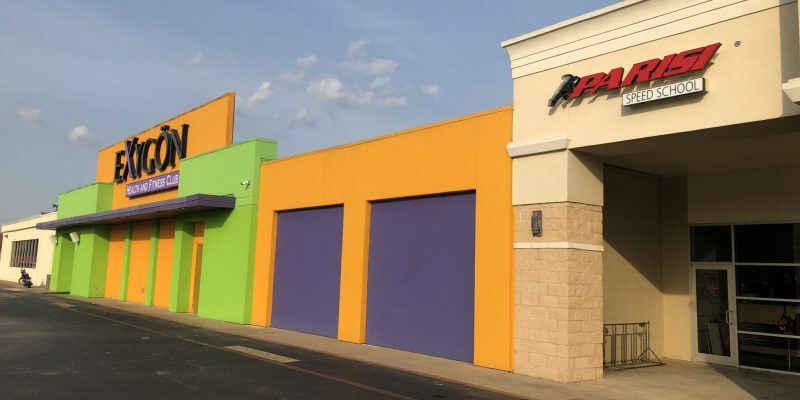 If you are looking to get faster, stronger, and build more self-confidence in a fun and exciting atmosphere, then the Parisi Speed School is the nation’s number one choice to get you there.